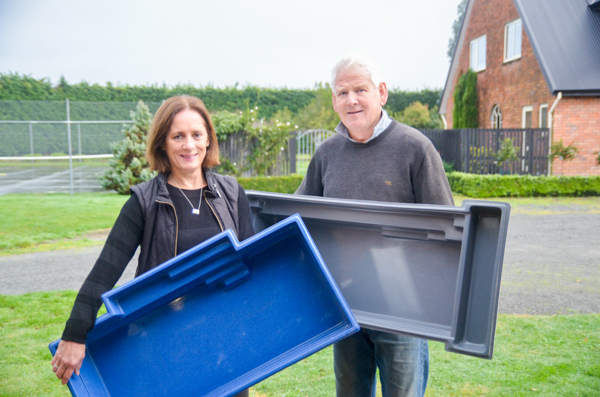 Julie and Warren Hastings supply one of the world’s largest manufacturers of composite fibreglass swimming pools – Leisure Pools – to homes in Canterbury and wider South Island. Leisure Pools incorporate patented technology to provide additional strength and durability, using corrosive resistant, 100 percent vinyl ester resin, ensuring the pool is kept safe, secure and free of damage; and a lifetime structural and osmosis warranty for peace of mind. From large pools 12m in length, to sizes perfect for smaller sections, Julie and Warren of Lagoon Pools can assist with every stage of the planning and installation. 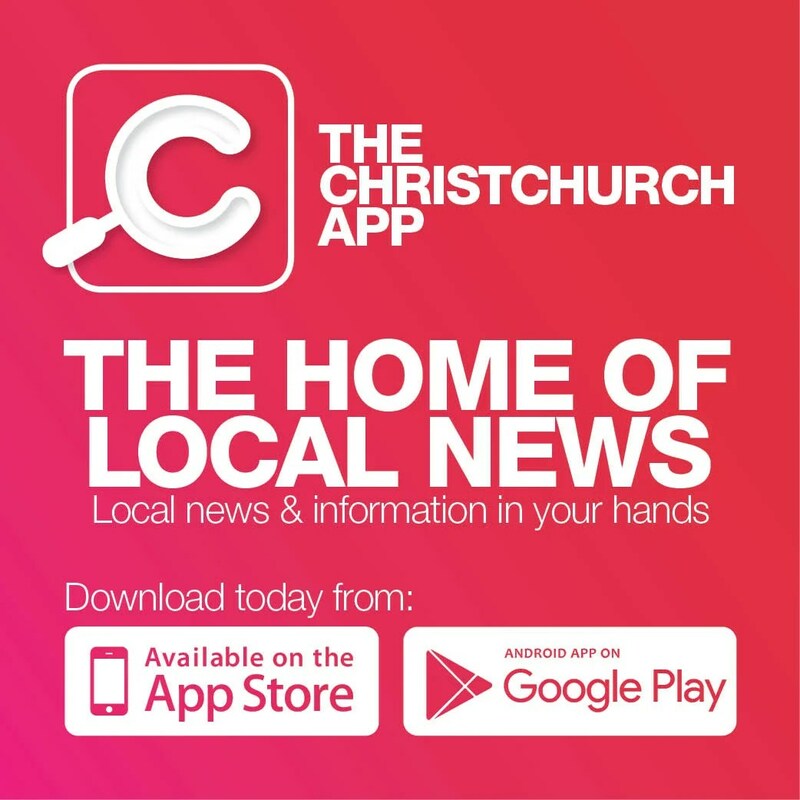 Council consents generally take at least 20 working days to secure, and planning and landscaping can take time, so it makes sense to get the process started as soon as possible. www.lagoonpools.co.nz. Phone the office on 03-349 2160 or 0800 927 282.